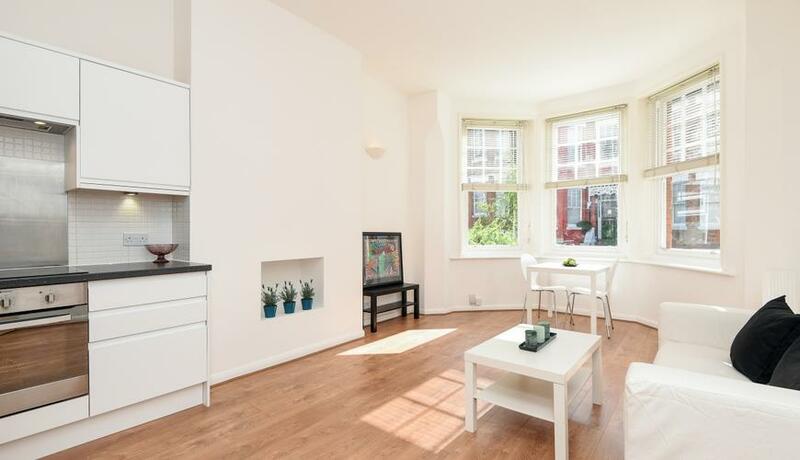 A stunning newly refurbished raised ground floor two bedroom flat. Situated on a lovely quiet residential road close to both Highgate tube (Northern line) & Highgate Village. Available NOW. The excellent property offers a mix of wood flooring & new carpets, fitted kitchen & fully tiled bathroom. In addition is excellent storage, natural light & neutral décor. Available furnished/unfurnished. Long let. Available end of April 2019.